"The 2000 Formula One season was the 51st FIA Formula One World Championship season. It commenced on March 12, 2000, and ended on October 22 after seventeen races. Michael Schumacher became Ferrari's first World Drivers Champion for 21 years. Schumacher clinched the drivers' title at the penultimate race of the season, the Japanese Grand Prix. Ferrari also successfully defended their constructors' title. The season was marred by one death: a race marshal was killed at the 2000 Italian Grand Prix at Monza. The two Jordans collided on the approach to the Variante della Roggia chicane and slid into the cars ahead of them. The marshal was struck by a loose tyre from one of the Jordans. Michael Schumacher considered quitting the sport as this was the first death in F1 since driver Ayrton Senna's in 1994." Model Conversion & update: Davide. 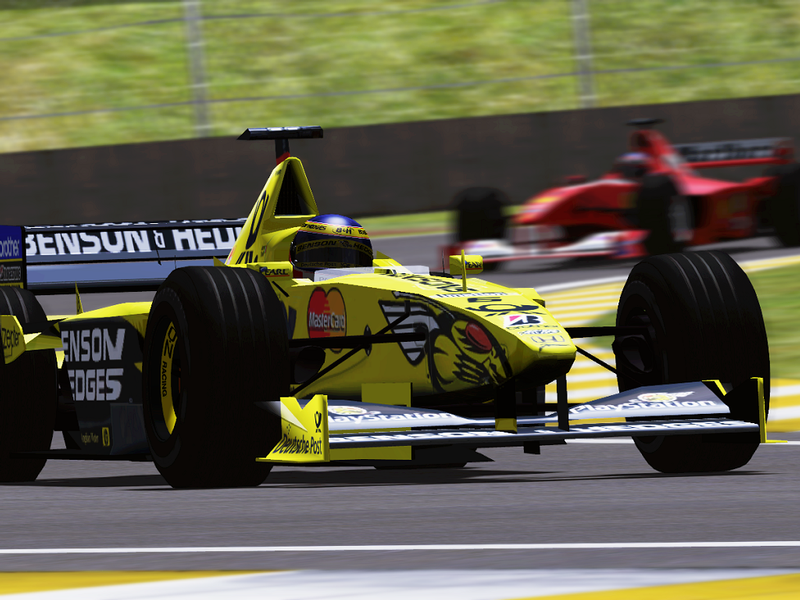 There are currently no setups for F1 2000 RVR. Add a Setup. There are currently no car skins available for F1 2000 RVR. If you are a painter you can share skins for this mod via the Car Skins area. Visit the Spray Booth for painting tips & tricks. 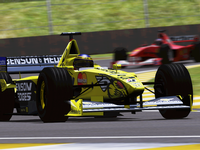 OT: F1 2001 RVR 0.95 mod links somebody pls? But also without Kodi installed, https://wordpress.com/	the Fire TV could still do a great deal. You can monitor Android TV Box Reviews	300,000 TV episodes as well as motion Best Android TV Box of 2018	pictures, appreciate more than 7,000 apps, Android TV Box	video games, as well as Alexa skills, official source	and pay attention to millions of tunes are readily. You could obtain instant remodeling with	Vidmate for PC Download	last tutorial put PC. First download and install the	live makeup. See to it that you constantly download applications for your	playstoreapp	there are sites which offers most current version of apk for google play store. When I try to switch to this mod in the game menu it just crashes to desktop. Is there a solution for this problem? Can`t load this game even. I have a launcher which lets me select which mod I want to use. I selected this mod and the F1 2010 mod logo appeared and then it crashed. I then launched normal rFactor and selected the season in-game and it crashed. Every other mod is FINE! I can't download it.Can you upload it in to other web?